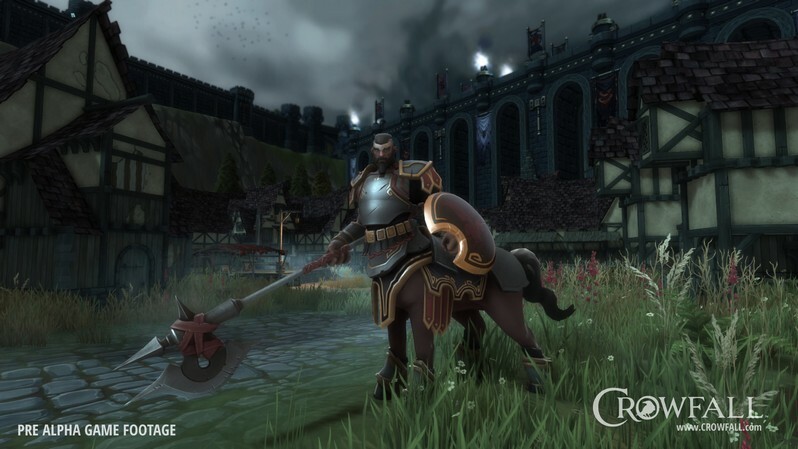 Crowfall is an upcoming PC MMORPG by ArtCraft Entertainment Inc. which includes exciting aspects like destructible environments and player managed worlds. 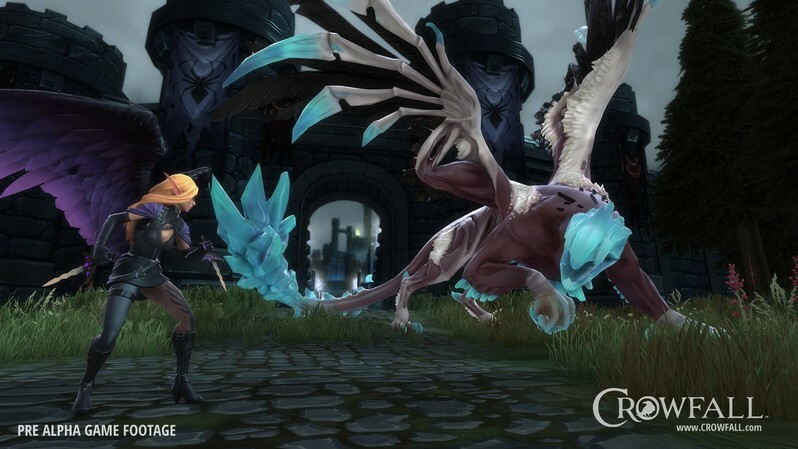 Players become Crows, champions who traverse worlds to gain power and resources while managing their conquered lands. 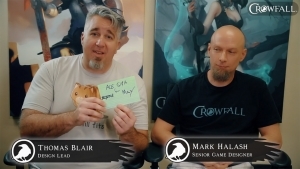 New experiences are plentiful in Crowfall with new encounters and ever-changing worlds for Crows to conquer. If you are looking for something along the lines of a "Throne War Simulator", then your search may have just come to an end. 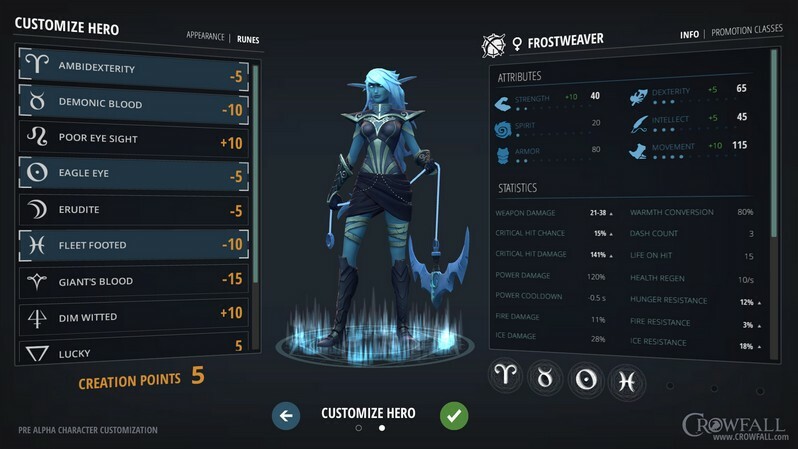 Different Worlds: In Crowfall there are two different kinds of worlds: Eternal Worlds, which last forever but don't have any resources, and Campaign Worlds, which typically exist for 1 to 3 months and produce materials like stone, iron, and wood. 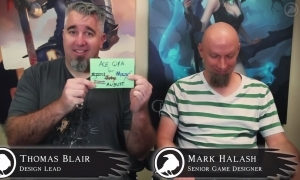 Campaign Worlds are also dynamic in nature, cycling through Spring, Summer, Fall, and Winter seasons. 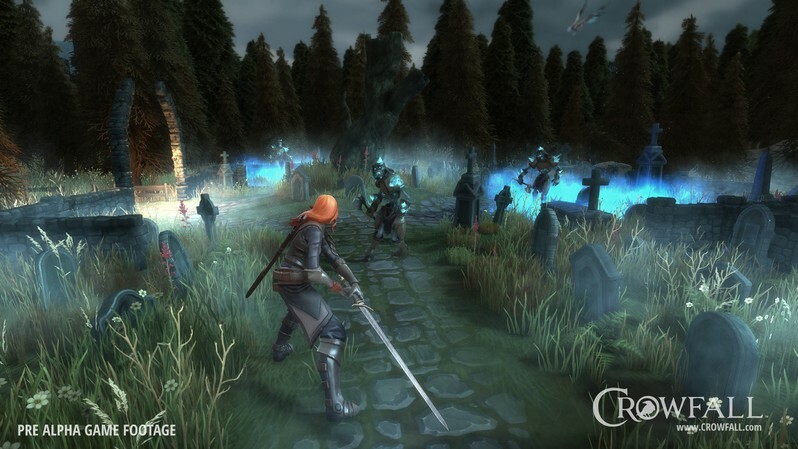 As the seasons change the Campaign World becomes more deadly and ultimately go offline at the end of Winter. 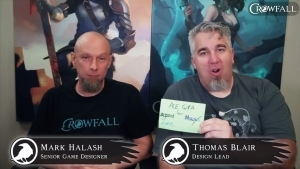 Player Managed Worlds: Eternal Worlds in Crowfall are fully controlled and managed by players! At their discretion players can manage their Kingdoms by creating provinces and granting them to other players. Kingdoms act as a player's base of operations where they can rule however they wish. Destructible Environments: Campaign Worlds are made entirely out of voxels, meaning that anything and everything can be destroyed within them! Players can lay waste to villages, forests, ruins, and much more, shaping the world to their hearts' content. 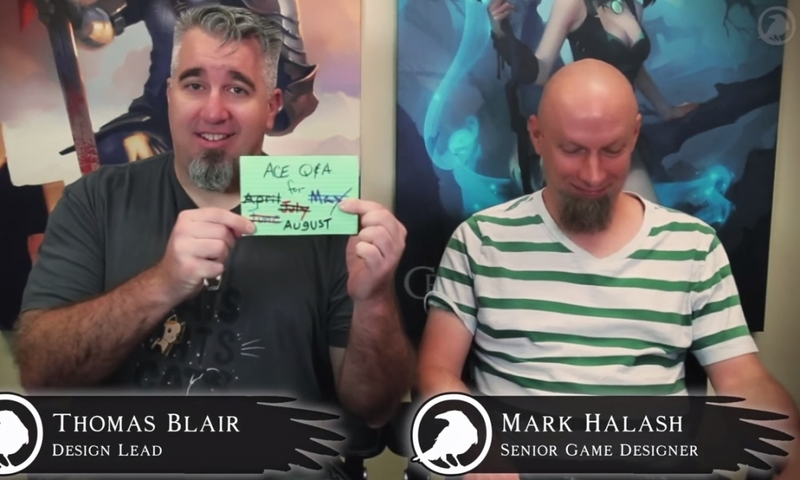 Multi-Classing: When creating a character players must first choose their base archetype. Advantages and disadvantages are picked based on points. 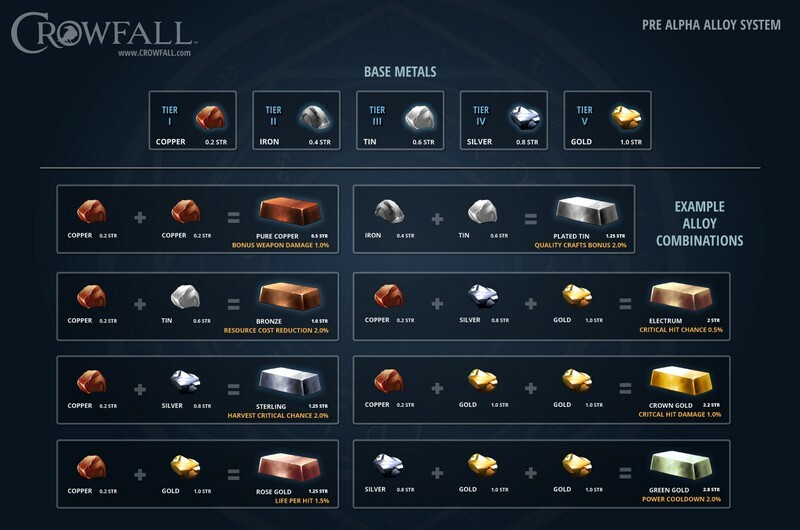 Points can be spent to gain advantages which will boost a character's effectiveness in a particular area, while disadvantages, like "poor health", can be selected which give the player points to spend elsewhere. 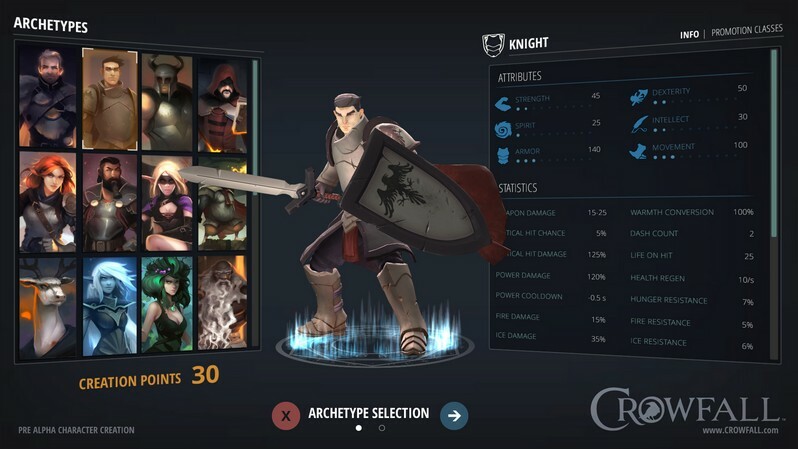 From there the character can be promoted to a new class and take up to three different disciplines, like "Archery" or "Bounty Hunter".